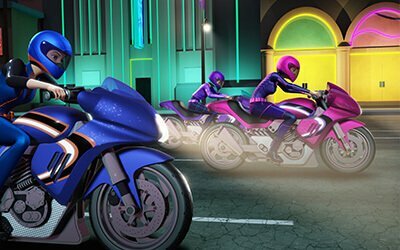 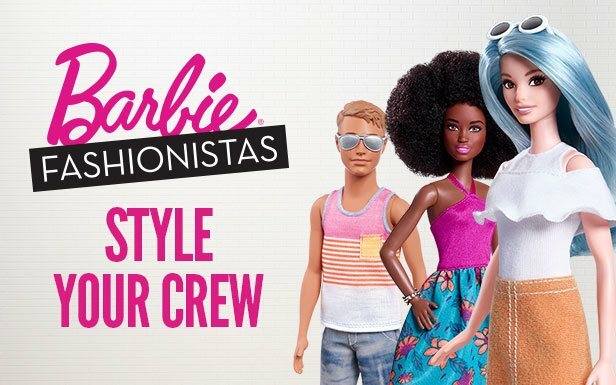 Welcome to Barbie Life™ - the official mobile destination of Barbie™! 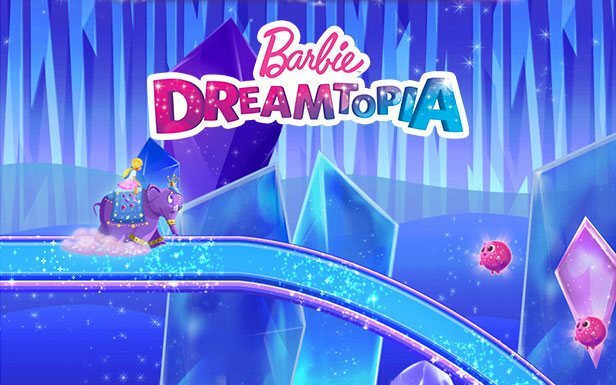 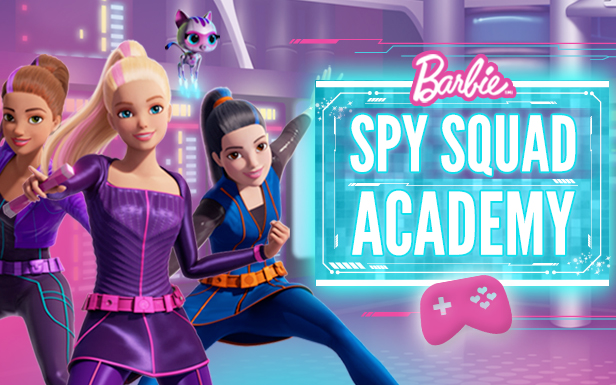 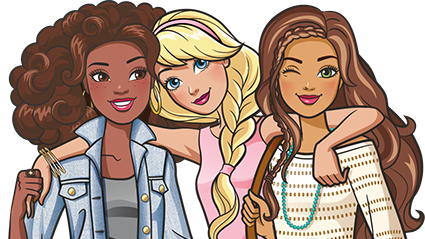 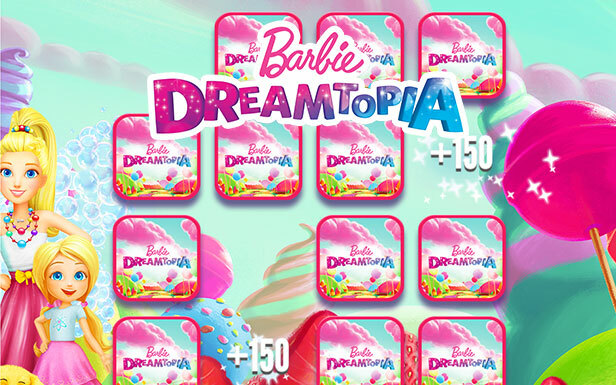 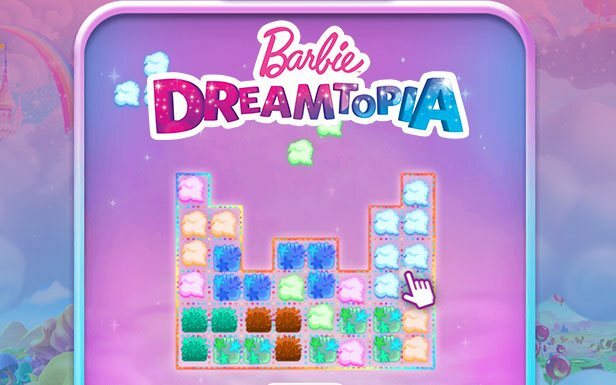 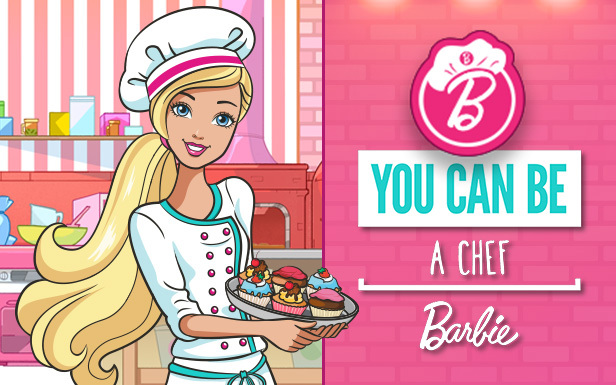 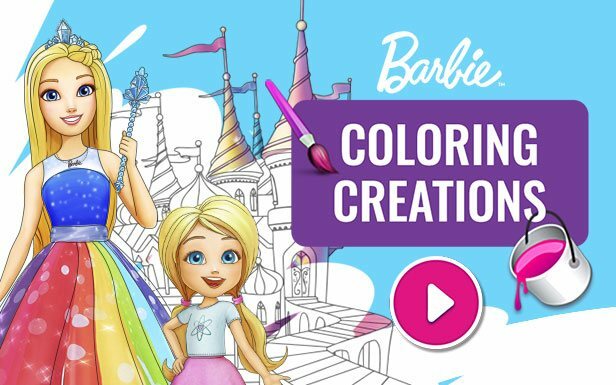 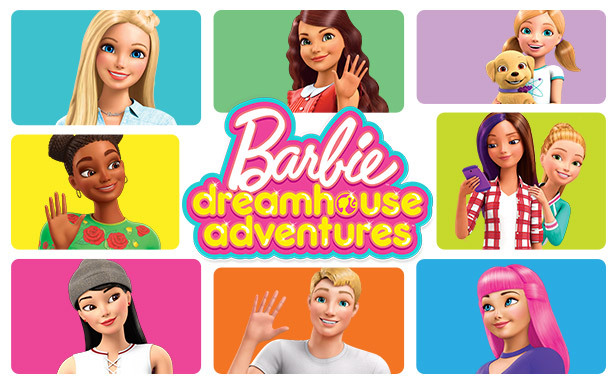 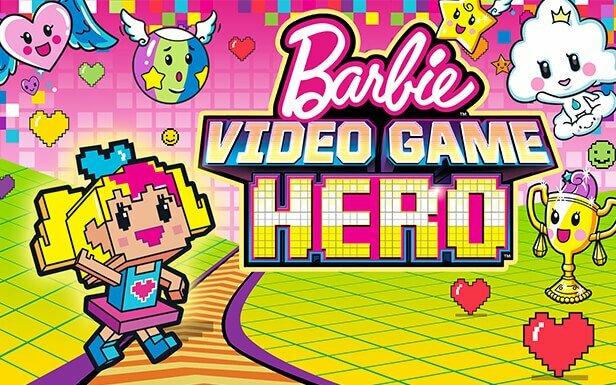 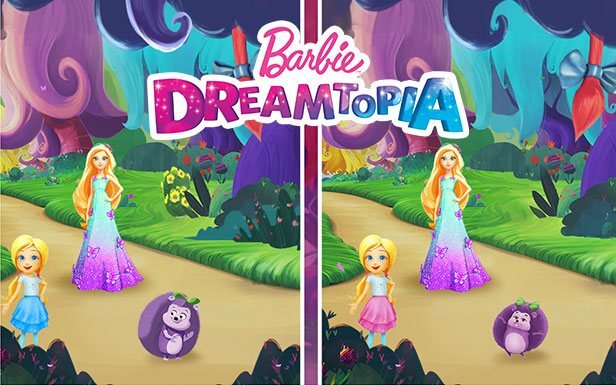 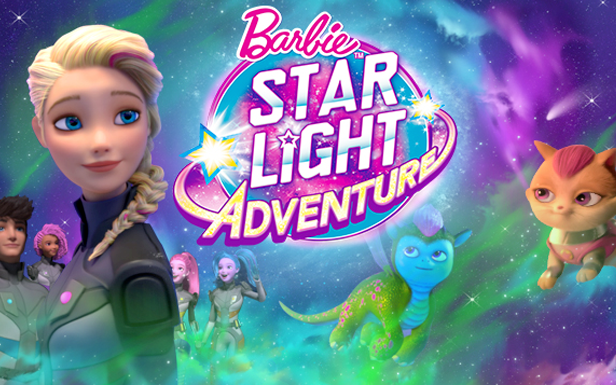 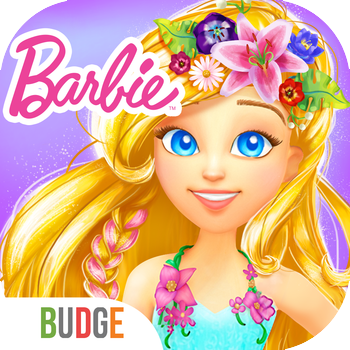 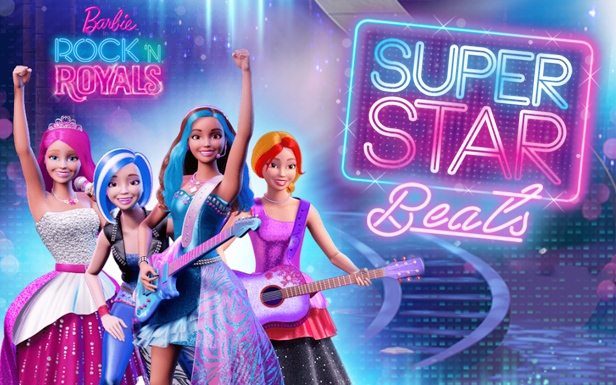 Get creative in the You Can Be Anything Photo Booth Game, piece together Barbie puzzles, race into outer space as part of the Barbie™ Starlight Adventure team, and much more. 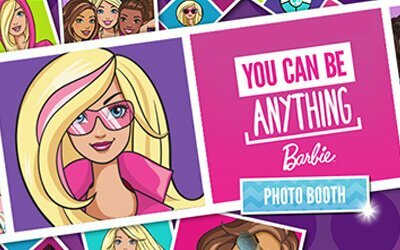 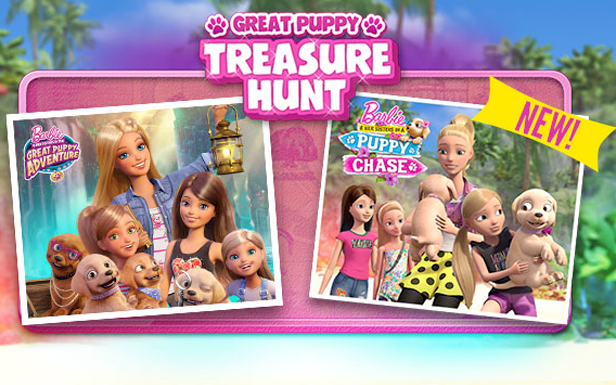 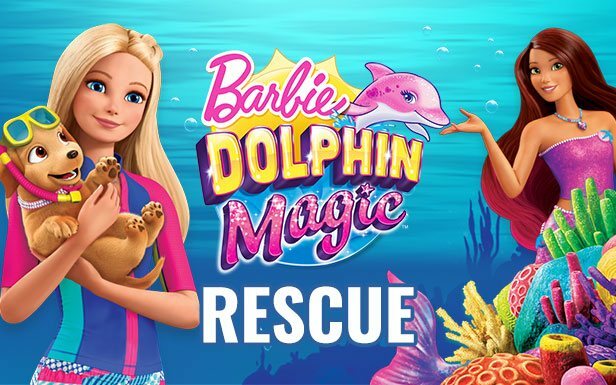 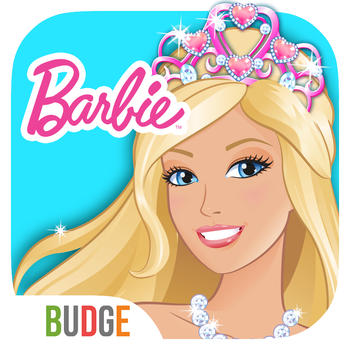 You're leaving Barbie.com to visit another site that is intended for adults.